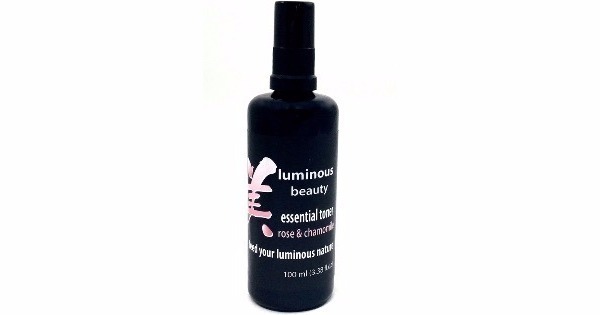 Luminous Beauty Essential toner with rose and chamomile balances and strengthens all skin types. Adds vital water moisture to your skin and restores the proper pH of the skin, especially after cleansing. Stored in a miron glass bottle. Rose & Chamomile hydrosol: Soothes and balances all skin types. Witch Hazel: Strengthens and tones the skin without drying. Balances. Aloe: Restores moisture balance. Soothes irritated, inflamed skin. 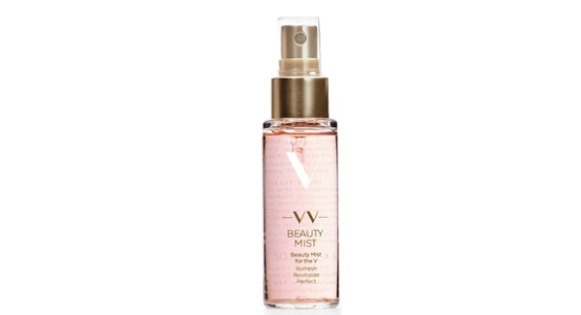 Mist on to face after cleansing or anytime your skin needs to be refreshed. Alternatively, spray a few pumps into hand and press into skin. 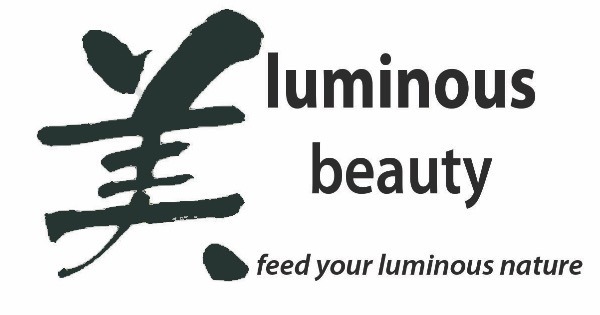 Follow with moisturizer or serum of your choice. Rosa Damascena Flower Water*, Chamomilla Recutita Matricaria (Chamomile) Distillate*, Aloe Barbadensis Leaf Juice*, Hamamelis Virginiana (Witch Hazel) Distillate*, Glycerine, Rosemarinus Officianalis Antioxidant.